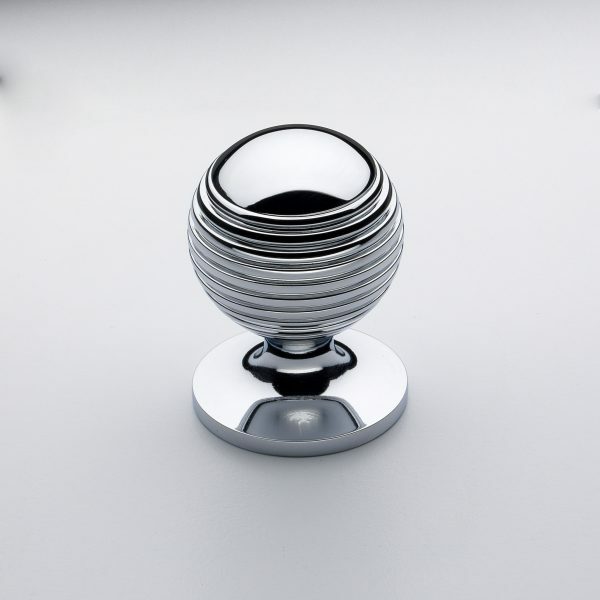 The Douglas is graceful and orbicular. 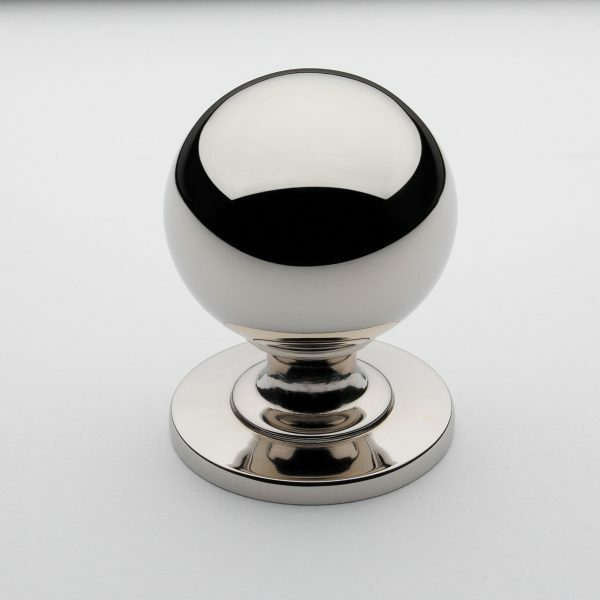 Reflecting the beauty and lightness of bubbles floating in the air, this knob is elemental yet stunning. 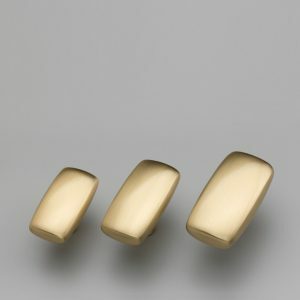 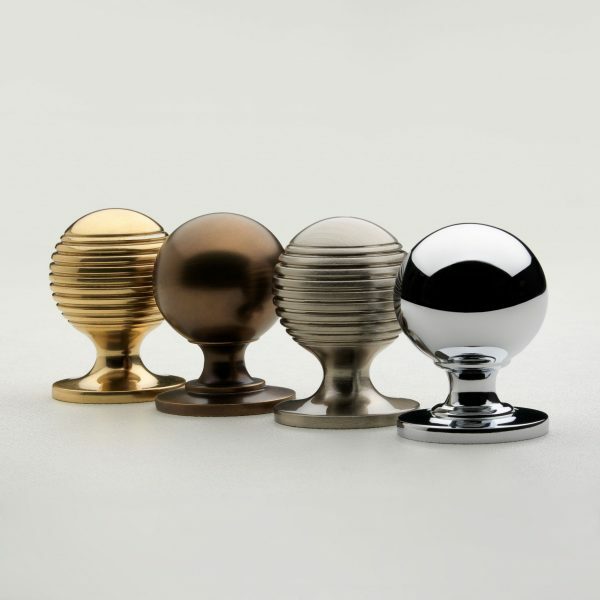 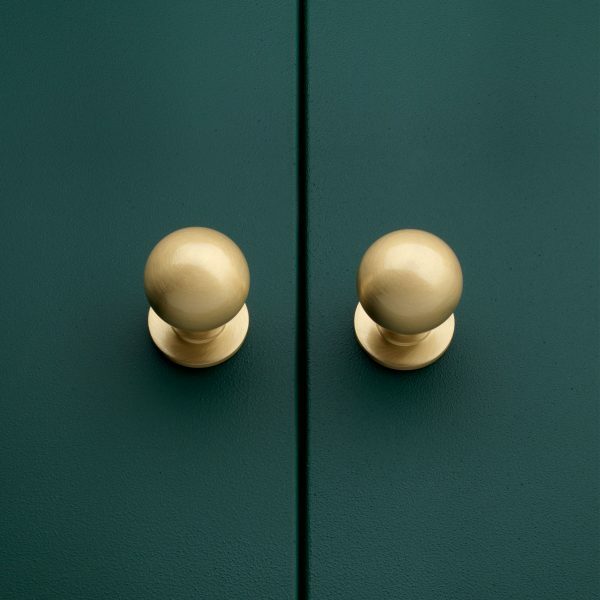 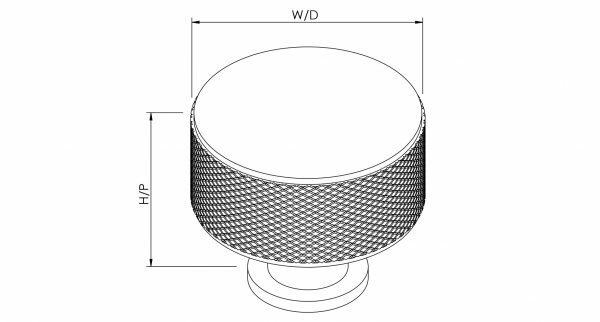 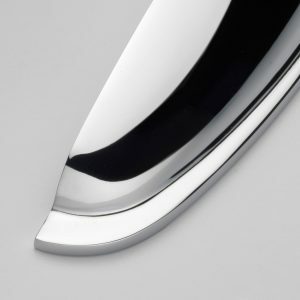 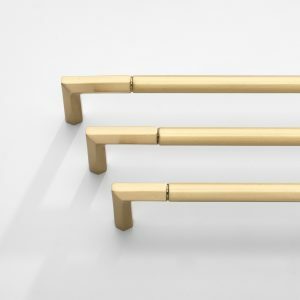 The second knob in the collection adds a detailed reeded effect for a more fascinating finish.